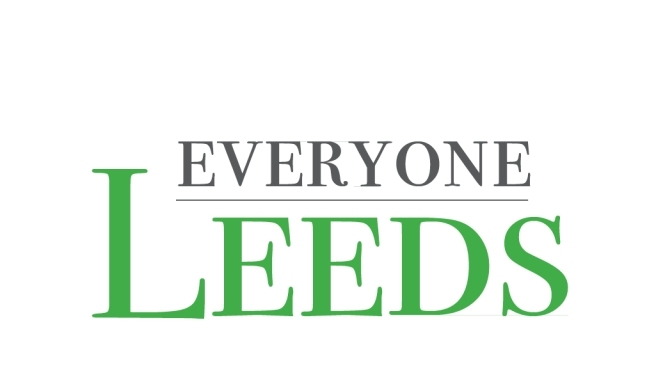 Got an event in Leeds to tell us about? Submit it below so we can spread the word! Let us know which clubs you're interested in, and we'll also subscribe you to our event newsletter and keep you up to date on what's happening in Leeds! Everyone Leeds shared a link. Let us know which clubs you’re interested in, and we’ll also subscribe you to our event newsletter and keep you up to date on what’s happening in Leeds!